Six fraternity brothers linked to the death of a UConn student, who was struck by a university fire department vehicle in October, were arrested. Patrick Callahan, Matthew Moll, Austin Custodio, Dominic Godi, Dylan Morose and Jonathan Polansky were arrested and charged with various counts, including permitting a minor to illegally possess alcohol and sale or delivery to minors. Jeffny Pally, 19, of West Hartford, was sitting on the ground with her back against a garage bay door at the UConn Public Safety Complex at 126 North Eagleville Road in Storrs Sunday, Oct. 16 when the fire department received a call for service around 1:15 a.m., according to police. When the bay door Pally was leaning against opened, she fell back onto the ground and a fire department Chevy Tahoe leaving the bay drove over Pally, according to police. Crews from the fire department found Pally around an hour and a half later, when they returned from that call and state police said they were called at 2:48 a.m.
Friends of a UCONN student are grieving after their friend died in an accident at the UCONN Public Safety Complex. Officials from the medical examiner's office determined she died of blunt injuries to her torso and head and classified her death as an accident. "The investigation has just begun," Pally's mom, Shiny Pally, said. "We are hoping the truth will come out. I hope this does not happen to any other child and no other family has to go through this suffering." The fraternity referenced in the arrest warrant affidavit, Kappa Sigma, recently lost its UConn recognition and housing based on off-campus incidents in September and October. Those incidents were unrelated to Pally's death, the university said. "Kappa Sigma Fraternity's International Headquarters learned today of the arrests of six individuals from its former chapter at the University of Connecticut. Any members who were associated with the former chapter, whose charter was withdrawn on February 2, 2017, are expected to cooperate with any and all investigations by the University or the local authorities. Kappa Sigma will hold accountable any member found to have violated our Code of Conduct or any federal, state or local laws." In January, arrest warrant applications were issued for the people who hosted the off-campus party Pally attended that night on Oct. 16, 2016. They were all released pending their arraignment in Superior Court in Rockville on March 8. It couldn't be immediately determined if they had lawyers. Patrick Callahan, 21, of Mansfield, was charged with eight counts of permitting a minor to illegally possess alcohol. His bond was set at $2,500. Matthew Moll, 21, of Mansfield, was charged with eight counts of permitting a minor to illegally possess alcohol. His bond was set at $2,500. Austin Custodio, 21, of Pine Bush, New York, was charged with two counts of sale/delivery to minors. His bond was set at $5,000. Dominic Godi, 21, of Bolton, was charged with conspiracy to commit sale/delivery of alcohol to minors and possession of alcohol by a minor. His bond was set at $2,500. Dylan Morose, 22, of Mansfield, was charged with eight counts of permitting a minor to illegally possess alcohol. His bond was set at $2,500. Jonathan Polansky, 22, of Beverly, Massachusetts, was charged with eight counts of permitting a minor to illegally possess alcohol. His bond was set at $2,500. 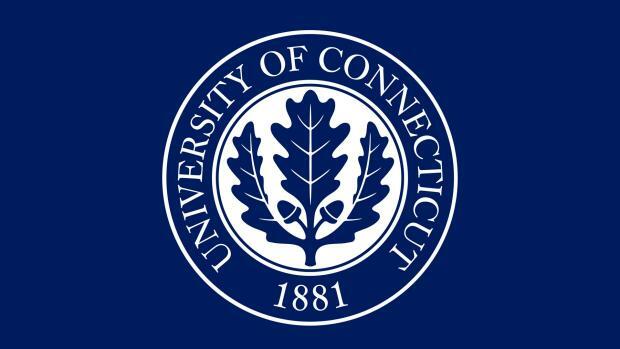 A university spokeswoman said the students are still enrolled at UConn but said federal student privacy law prevents the university from saying whether any of them face discipline by the school. "There remain many unanswered questions regarding her death," the Pally family's attorney, Michael J. Walsh, said. "It is the sincere hope of the family that the investigation of this tragic event may be the first step towards the development of measure to prevent any other family from having to experience a similar tragedy." Jeffny was a sophomore majoring in allied health and aspired to be a nurse, according to the university. 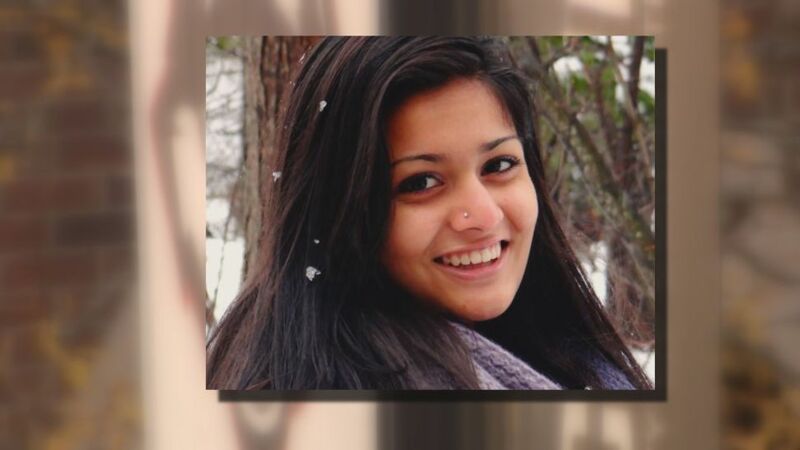 The 19-year-old worked as a resident assistant and was joining a sorority.